This post was originally published on the ARC Advisory blog. MES platforms are typically included with MES solutions and newer platforms include both on-premises and cloud computing platforms and services that connect, aggregate, contextualize, and filter data. Newer data platforms are leading to an increase in cloud services where suppliers and third parties are accessing applications for maintenance, updates, and other new optimization services. Additionally, cloud solutions enable better enterprise-wide collaboration. 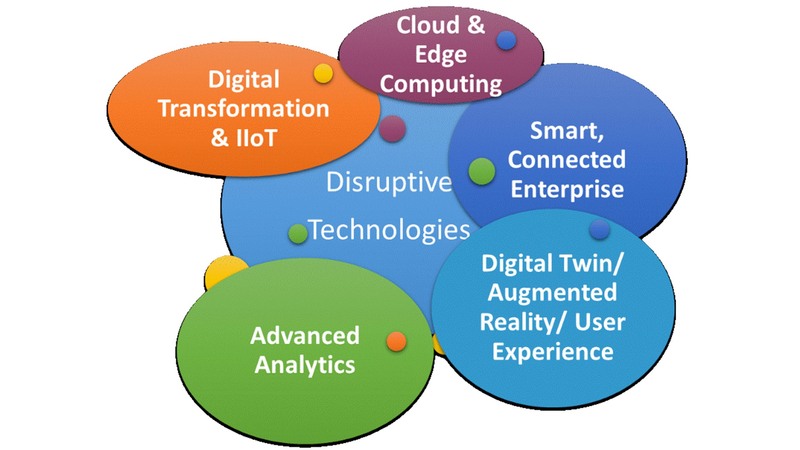 Next-generation MES applications involve IT/OT/ET convergence, predictive analytics, cloud and Industrial Internet of Things (IIoT) deployments. Most users are starting to deploy some data to the cloud – frequently historical or aged data, and non-mission critical or non-IP data. The ability to collaborate and enable enterprise manufacturing intelligence is also leading to new remote services. MES cloud deployment adoption varies by industry application and company because some industries see issues such as bandwidth, latency, IP and security as potential challenges. Once these issues are resolved, with newer technologies such as edge devices, ARC believes that cloud usage for MES will grow even faster. Recent ARC/Automation World survey shows that—whether implemented in the cloud, in the edge or traditional on-premises—manufacturing execution systems continue to be critical for achieving operational optimization. Advanced analytics are being built in or integrated into MES solutions for real-time data analysis and manufacturing intelligence. Advanced analytics often require a volume of data that works best in the cloud off premises. However, for some applications, users are investing in edge computing solutions to keep data on-premise. Users are also investing in machine learning and artificial intelligence to enable faster and better real-time decisions. 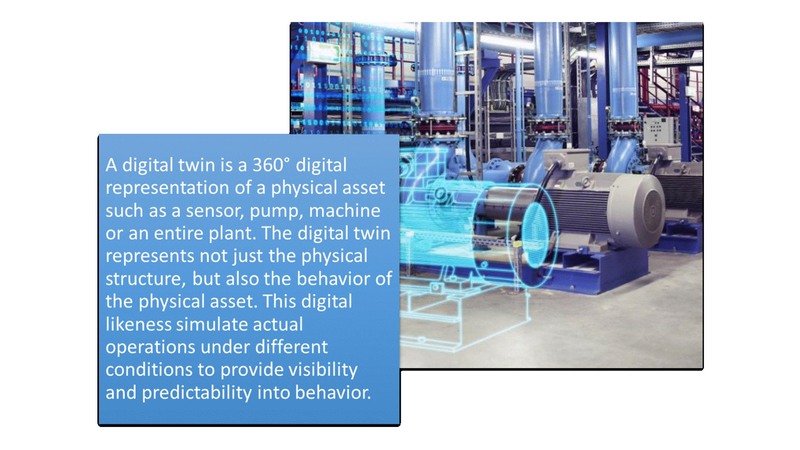 The digital twin is a 360° digital representation of a physical asset such as a compressor, motor or an entire plant. The digital twin represents not just the structure, but also the behavior of the physical asset in real life. This digital likeness can be manipulated to simulate operations under different conditions to provide visibility and predictability into behavior. While the majority of digital twins have been used in design and maintenance, they are starting to be used in manufacturing for seeing where manufacturing problems could occur, for process optimization, etc. All of these newer technologies, strategies and trends are penetrating new-generation MES deployments. For additional information about the top technologies impactingMES and benefits and strategies obtain ARC’s latest MES research from MES Market Research Report and MES Supplier Selection report. Janice is a principal consultant in ARC's regulated industry group. In this capacity, Janice performs research and provides management consulting services for ARC's clients in the manufacturing execution systems (MES), manufacturing intelligence, data platforms/historians, manufacturing visualization (including AR/VR and digital twin). Prior to ARC, Janice's experience included over 25 years in enterprise automation, regulatory requirements and MES. Janice has a Master's Degree in Chemical Engineering and an MBA.